Forever Living Products Aloe Lips, Chapstick, Lip Balm, Very Healing. (Pack of 6) Description for Forever Living Products Aloe Lips, Chapstick, Lip Balm, Very Healing. (Pack of 6) Moisturizing Aloe-based formula Soothes and moisturizes Great for year-round use The soothing properties of Aloe Vera are ideally suited to care for your lips. Aloe, jojoba and beeswax combine to create the finest all-season lip product on the market today. 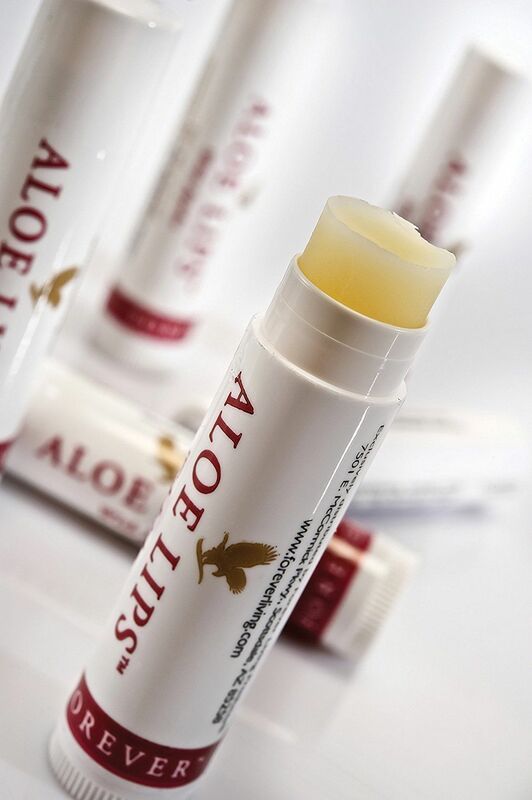 Forever Aloe LipsTM soothes, smoothes and moisturizes chapped and dry lips. Whether you are skiing, sunbathing, or enjoying the outdoors, its compact size makes it convenient to keep on hand. 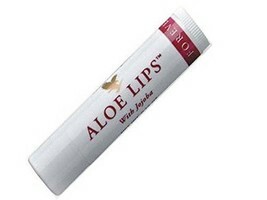 If your lips could talk, they'd ask for Forever Aloe LipsTM! WELCOME Shipping POLICY We assured you fast delivery All custom duties will be paid by buyer. 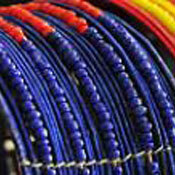 Payment POLICY we accept payments through pay pal only. payment should be made within 3 days after purchase Feedback POLICY please do not leave negative or neutral feedback before contacting us. we assure you that we will resolve any kind of issue or concern you may leave RETURN POLICY Your satisfaction our priority. returns are available within 30 days of the item's arrival. 100%money back or exchange guarantee on.